Thrash metal powerhorse TESTAMENT are one of the most asked for bands by the audience at Rock Fest Barcelona. 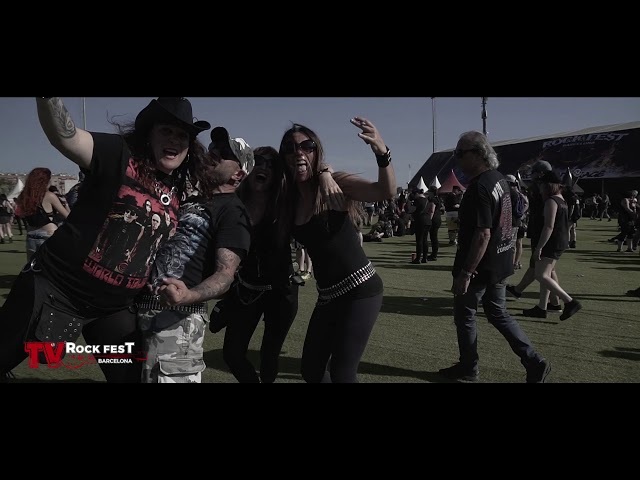 Finally, in 2019, the band led by Chuck Billy and co. and one of the most important thrash metal acts in the world will visit the festival. It will, possibly, with a new record under their arm. Also, they will play anthems from classic records who helped define the genre such as “The Legacy” and “Practice What You Preach”.